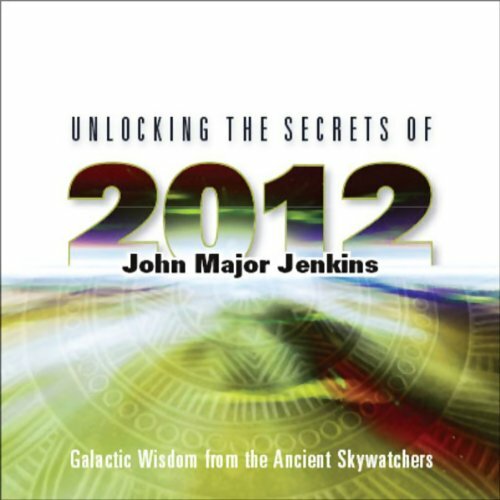 Showing results by author "John Major Jenkins"
Long before 2012 entered the public eye, a handful of pioneers dedicated themselves to studying the scientific, spiritual, and prophetic evidence that marks this year as a critical time in our planet's history. 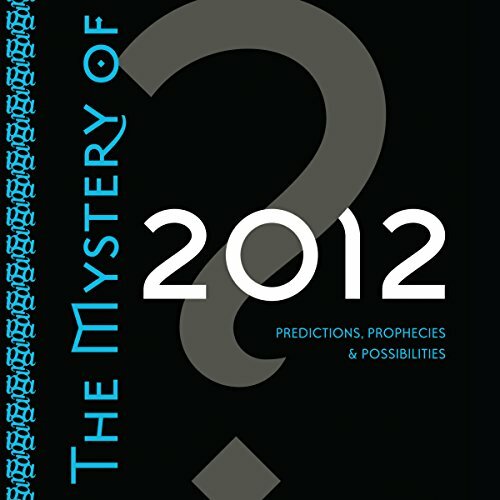 In The Mystery of 2012, eight of these thought leaders present reliable research alongside eye-opening revelations - all to help you prepare for what lies beyond this crossroads. In Unlocking the Secrets of 2012, learn how the Mayans believed 2012 was not an ending, but rather a central point in the rhythmic succession of human history. John Major Jenkins is an independent researcher who has devoted himself to reconstructing ancient Mayan cosmology and philosophy.